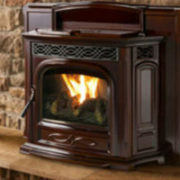 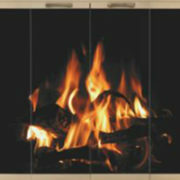 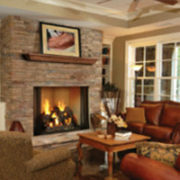 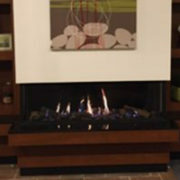 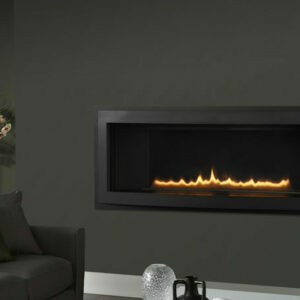 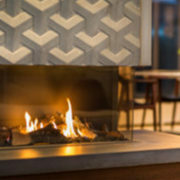 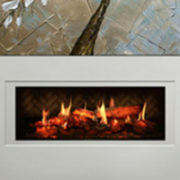 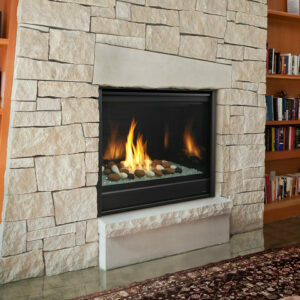 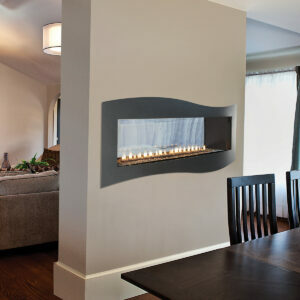 The SÓLAS TWENTY6 FI is a uniquely contemporary fireplace insert which offers consumers the option of upgrading their existing masonry or factory built wood-burning fireplace to a high efficiency direct vent gas heater with clean modern lines. 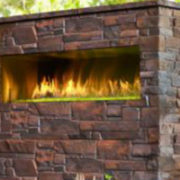 The unit is designed to maximize the fire view across its 26” wide burner, with the flame picture being further enhanced by the reflective porcelain enamel firebox liners. 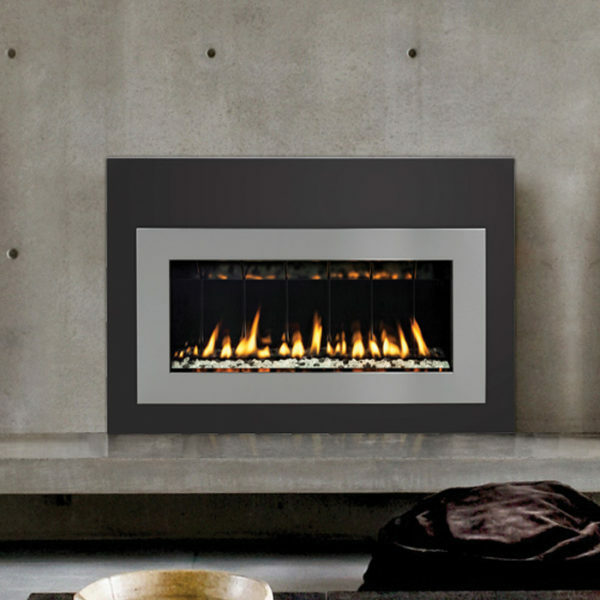 The SÓLAS TWENTY6 FI is compact in size fitting even the smallest factory built units, using a standard 2 x 3” aluminum reline kit for venting. 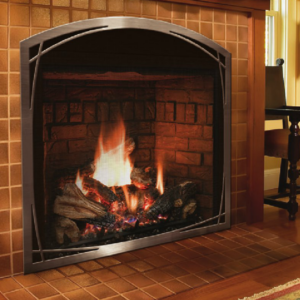 It comes standard with a variable speed convection blower and a programmable thermostatic remote control.